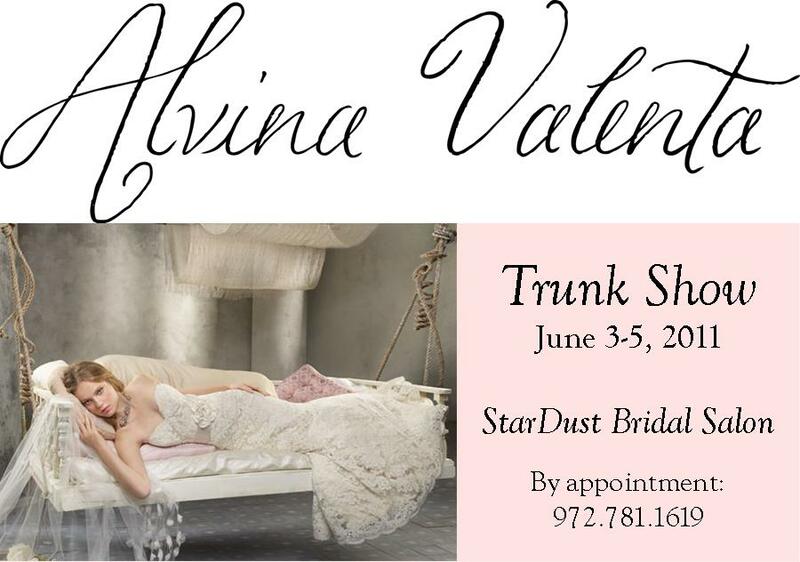 Call now to make your appointment during our special Alvina Valenta trunk show this weekend at our West Plano StarDust Bridal Salon: 972.781.1619. You simply will not want to miss these timelessly elegant, sophisticated wedding gowns. As wedding planners, we have the privilege to work some amazing wedding vendors. We’d love for you to get to know some of them better so we’re starting a fun post on occasional Fridays to share them with you. Enjoy! How did you get started in the wedding industry and when? I (Sil) have been shooting since I was seven. Adriana and I started Sil Azevedo Photography in 1999 with a vision to create images that are unique and that truly reflect the couple’s personalities. What sets you apart from other vendors? We care. To us it is all about getting to know our clients and building a relationship that results in meaningful moments being captured. We invest time in every detail to make sure it is perfect. What do you do for fun besides weddings? We love independent films, reading biographies and inspirational books. We enjoy working out, tennis, cycling. We also love travelling, getting to know new places and understanding other cultures. Why do you enjoy working with wedding planners? Because it flows. 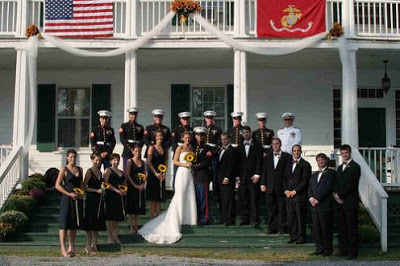 A professional wedding planner/coordinator makes the day of go smoothly and allows the couple and families to do what is important: enjoy and celebrate. What is your favorite thing about working w/ a Stardust Celebrations (SDC) planner? Their experience and care ensure that all is taken care of even when people do not realize what happens in the background. They are true professionals who are focused, competent and fun. Do you have any funny or memorable stories you can share about working with one of our planners? It is always a pleasure to work with SDC planners. Every single wedding we have done together has been literally flawless. And each one had a unique characteristic that fit the couple’s style with a very personal touch. I remember a wedding we did at Union Station in the fall of 2005 where the city fountain was off and somehow Marsha and Jenny were able to contact them and have the fountain and lights turned on just so that the view from the balcony would be perfect. I still don’t know how they did it! By the way, Marsha and Jenny, the groom from that wedding (Ryan) is taking my photo class at the studio and says hi! What is the best single piece of advice you could give to brides? Work with your wedding planner to create the perfect vision for your day and then let them take care of the details and enjoy the process. 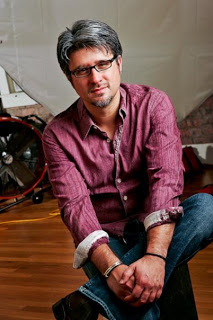 Be sure to check out Sil’s beautiful work on his website: http://www.silazevedo.com/! 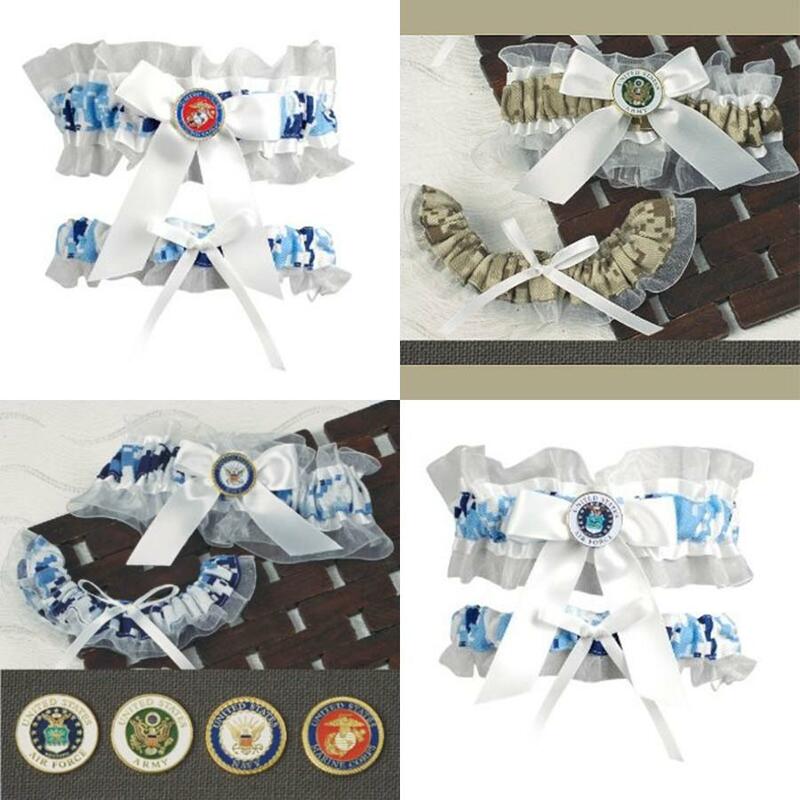 With Memorial Day just around the corner, we thought we’d give a little shout out to our military brides. Truly special ladies, these brides share their grooms with our country, sacrificing precious time together in the name of freedom. We love these sweet garters by Jamie Lynn that give these selfless brides a cute way to honor cheap valium in us their grooms’ dedication to the military. They come with a tiny medallion for each branch: Air Force, Army, Marines and Navy. 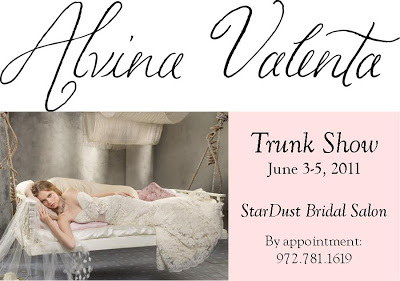 We are proud to carry these in our Plano Stardust Bridal Salon. You probably owe your bridesmaids, right? They have run the wedding planning gauntlet with you from the get-go, are throwing you an amazing bridal shower and are planning the quintessential bachelorette party! You could do them a little favor and select bridesmaid gowns that they’ll be thrilled to wear. We have just the solution as we are now carrying buy diazepam 10 mg Monique Lhuillier bridesmaids dresses at our Stardust Bridal Salon. These uber-fab dresses are so stylish and so…Monique. Your girls will love them! And, so many of the fabric options are very fluid, giving your friends the best in comfort for that all-night dancing they plan on doing! We are so excited to be showcasing some of our most fabulous gowns at the AACWP Annual Fashion Show on Monday evening! Stardust is bringing NY Fashion Week to Dallas, where we will present the latest in bridal, bridesmaids and special occasion/mother gowns and dresses from the likes of Jim Hjelm, Lazaro, Claire Pettibone, Simone Carvalli, Jovani, Victoria Nicole and more! The theme is “Expect the Unexpected” and we will have plenty of surprises in store for the elite group of wedding professionals. We can’t wait!